Wow! 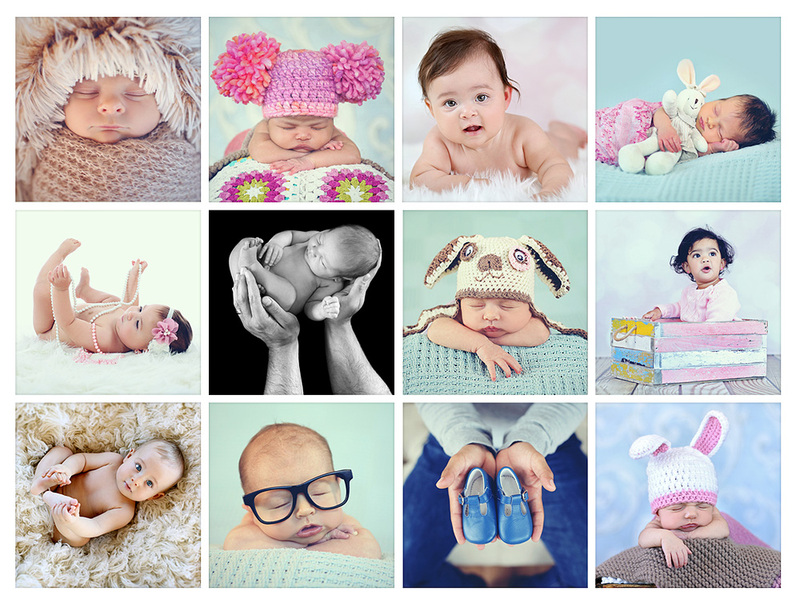 Wonderful images of a newborn baby! I am very impressed to view these extraordinary images. How beautiful and natural images could be. I’m very thankful to Charl Smith.Taking image masking service is a nice way to make photos more attractive.